Apple on Thursday updated its App of the Week promotion with the game Tsuro. For the next 7 days, you can pick up the beautiful tabletop port for free on both iPhone and iPad—a nice little savings of $3. 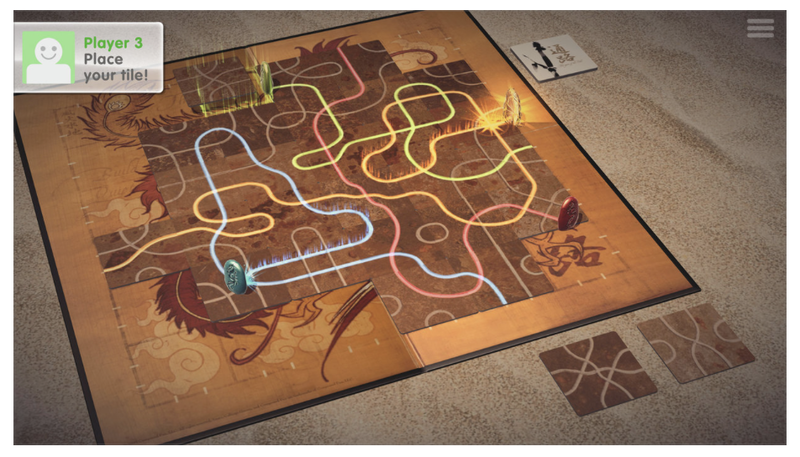 Tsuro is available in the App Store for free.